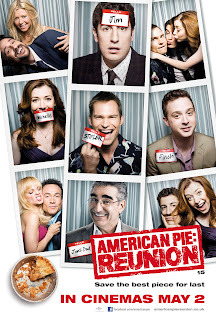 American Reunion recently arrived on DVD and Blu-Ray. While I urge audiences to view this film, it is more a matter of my need to understand why this movie was not better. I am so confused. I've never been a huge fan of The Pie Series, but I certainly remember seeing the first in theaters as a teenager. The film, like many of the time, pushed a spectrum of boundaries and themes that was still not all that common at the time. 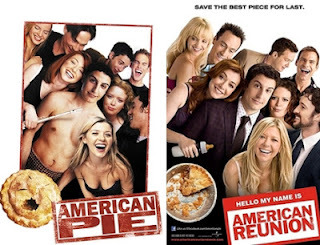 I do not feel that American Reunion should have been a groundbreaking film, but it could have been better. He could have been a lot cooler. The movie could have been a lot worse, but it also could have been a lot better. You get the point.